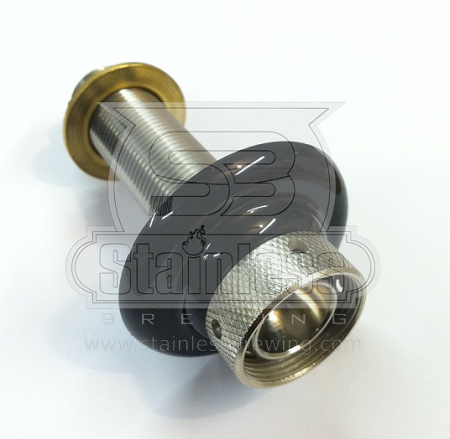 Shanks do not come with 1/4" SS tail piece, gasket or nut. You must add it in the drop down box. It's a shank! It works great. Shipping was prompt and item arrived as expected. No complaints whatsoever. The product is great and the best price I have found. 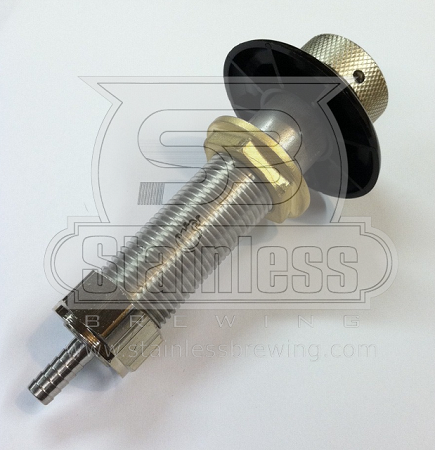 Stainless Steel brewing is a great company. Shipping is quick and the products are high quality.